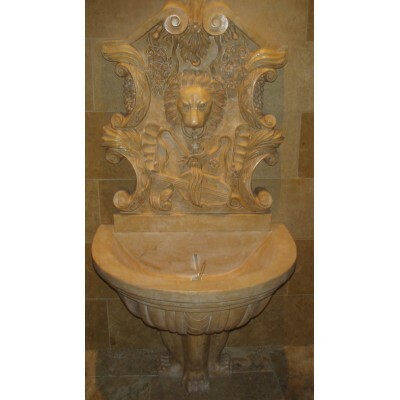 If you have been dreaming of having a fountain at your home, but you just dont know where to put it, this article is for you. Keep reading to get some fountain placement inspiration. If you are tight on space, a wall fountain is perfect. Wall fountains sit against a wall in your garden. They are perfect for accenting your landscaping and plants. They can be simple or very elaborate, so they fit into many different styles. If you want to make a focal point right when people drive up to your home, a fountain is perfect for that elegant look. 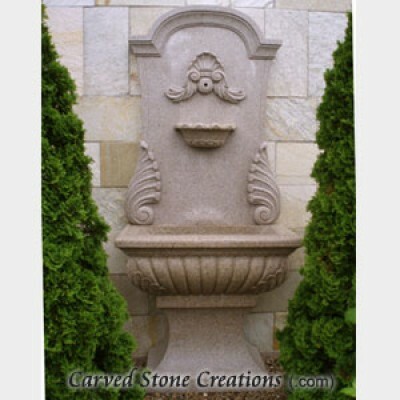 Use a fountain as a focal point to your home entrance. This works especially well if you have a round driveway, the fountain fits perfectly in the middle of the driveway. Lastly, fountains are the perfect architectural piece to design a garden around. Put the fountain in a central location and place plants around it to highlight it. There you have it three great fountain placement ideas. Need some more fountain inspiration? Check out our ideas gallery! Want to see a fountain in your landscape before you purchase? Sign up for our Photoshop presentation.